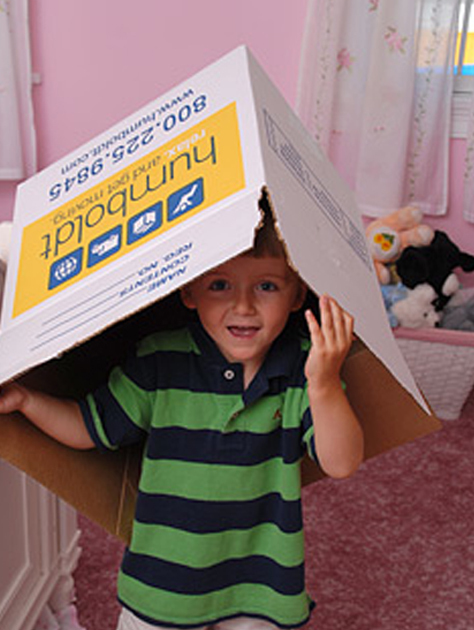 Moving doesn’t have to be scary. Call us when you are ready to move to your boo-tiful, fang-tastic new home! Happy Halloween from Humboldt Storage & Moving! Be safe, be spooky, and most importantly – relax and have some fun! Ask The Experts : How Do I Protect Myself From Moving Scams?